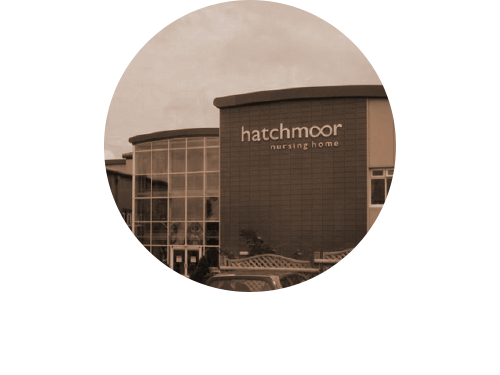 Hochiki fire detection and alarm equipment has been installed throughout the new purpose-built 64-bedroom Hatchmoor Nursing Home in Great Torrington, North Devon. It is currently home to approximately 50 residents, who are protected by Hochiki's leading-edge ESP or Enhanced System Protocol analogue addressable sensors, call points and sounders. The design, installation and commissioning of the system was undertaken by Barnstable-based Challenge Alarm Services, which has also been entrusted with the installation's ongoing maintenance. The company, which is accredited to BAFE [British Approvals for Fire Equipment] SP203 for the design, installation, commissioning and maintenance of firedetection, alarm and suppression systems, recommended Hochiki to Hatchmoor's owner, Solomon Singh, because of the reliability of its devices.